Thanksgiving is in two, TWO days!!! Can you believe that? That also means exams are coming up, the semester is almost over, and Christmas is only 29 days away!! Good gracious, I do believe we are entering a whirl wind. I hope none of you have procrastinated like I have and will be studying or writing a paper over break, but if you are, don’t forget to spend time with family, remember what you are thankful for, and most importantly eat loads of good food. The Pine Burr staff would like to wish you all safe travels and a Happy Thanksgiving!! Wait!! We almost forgot. 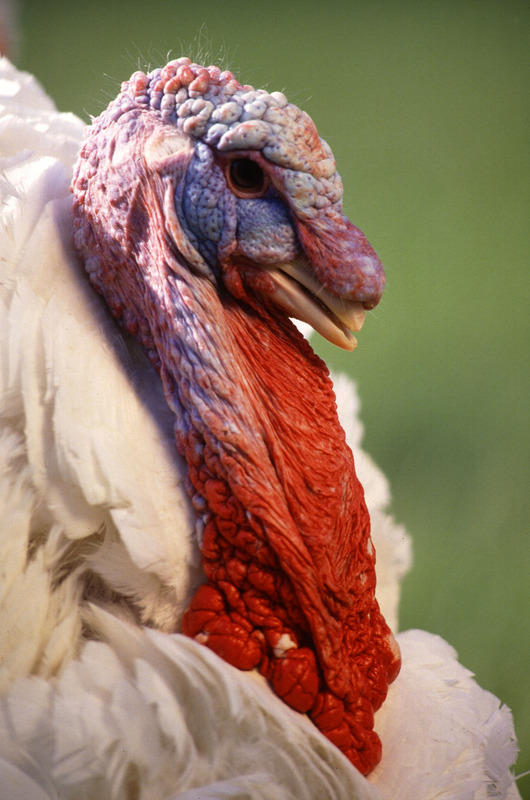 We wanted to share a few facts about the bird that this holiday centers around… the turkey!! So there you go. 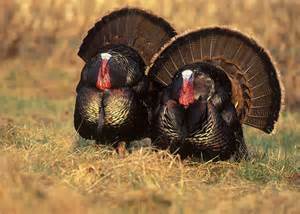 The mighty turkey is quite the unique bird and very popular come Thanksgiving. We hope you all have a wonderful break. Let us know what you are doing for Thanksgiving. Send us pictures of your turkey, family and events over break! Make sure to tag #creekthanks .